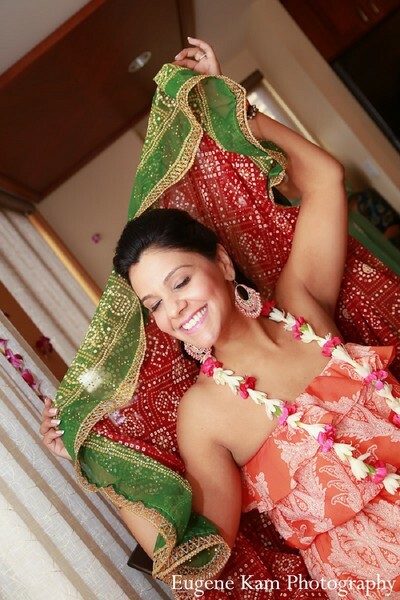 Aloha, Maharanis! Today's wedding coordinated by the amazing Mira Savara Events has me wishing I was sipping a piña colada! 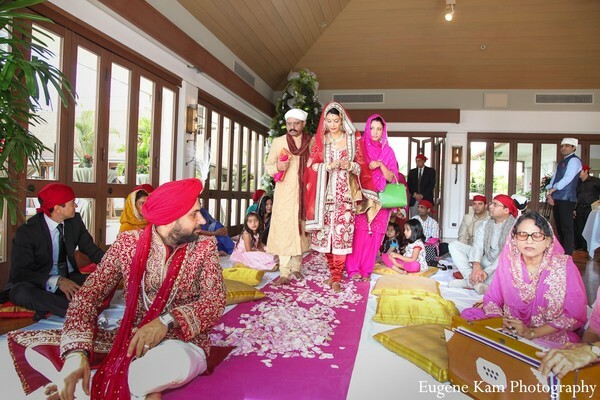 It may be the beginning of December but this sensational Sikh wedding in Hawaii by Eugene Kam Photography has me in a state of beachside bliss! 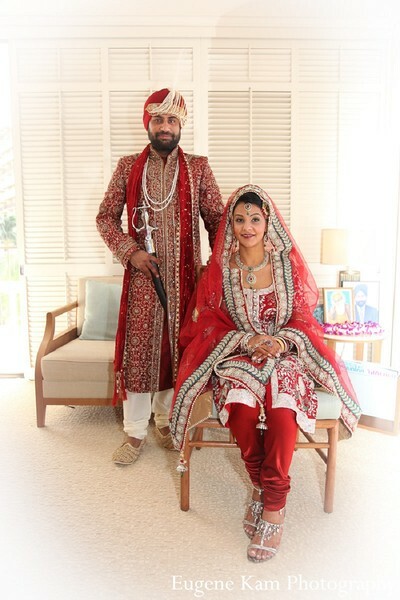 Maharani Namrita rocks a rich violet number for her sangeet and keeps it traditional for the ceremony in a bold red bridal suit. 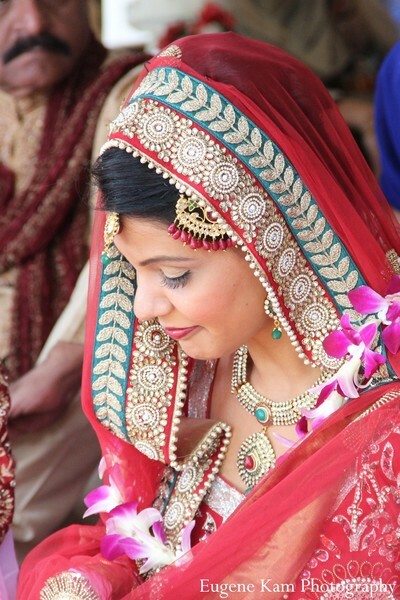 The detail on these wedding ensembles is so stunning! After tying the knot, this pair of newlyweds dips their toes in the sand for some darling portraits. Visit the gallery for more! There's one more Platinum Vendor wedding coming your way this week! See you tomorrow! 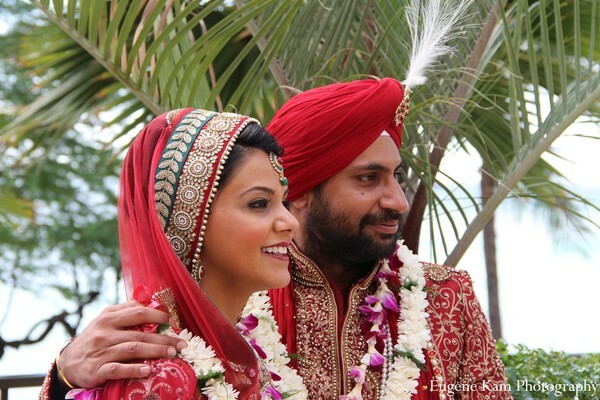 Mira Savara Events is a member of the Platinum Guide. Love what you see? Explore their portfolios. For more information on how Platinum Guide members are chosen, click here. Please, sign in to leave a comment.